PRINTMASTA, Turnare de CD-ROM si DVD, CD and DVD printing house, Cd dvd printing, duplication, replication, packaging, pe EUROPAGES. 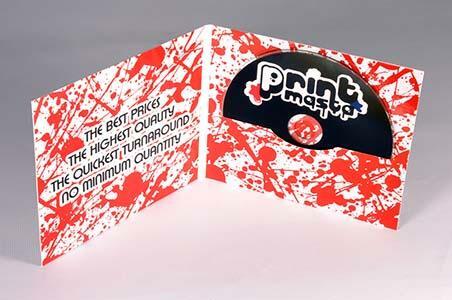 Printmasta CD/DVD/BD pressing and printing plant is a specialist in the field of CD/DVD/BD manufacturing, printing and pressing. Pressing/replication and duplication of CDs and DVDs. 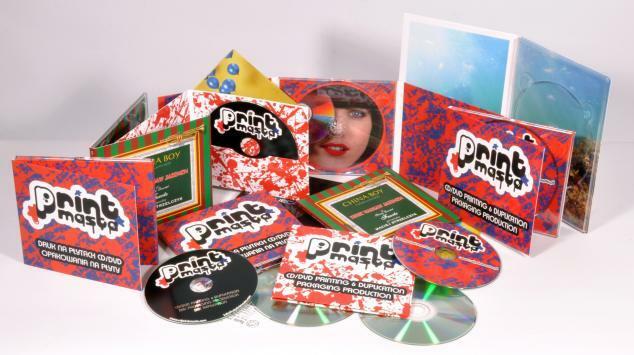 Our offer: cd replication (pressing), cd duplication (copying) , printing on CD / DVD / BD, also small and medium volumes, digital UV, offset printing and silk screen printing, duplication and pressing the CD / DVD, disc packaging production such as; digipack/digipak, digifile, digisleeve, cardboard wallet/cardwallet , CD / DVD covers, booklets, sleeves and inlays, sleeves for vinyl discs, selective UV coating possible also smaller volumes. We are manufacturer of analog audio cassette tapes. We can duplicate your cassette tape, print stickers for your tape and take care of packaging printing for your cassette tape. We also print on paper- catalogues, folders, flyers, business cards. Lowest prices, highest quality.